Are your supply closets out of control? We offer just-in-time auto supply replenishment. This service eliminates downtime waiting for toner deliveries and reduces costly toner inventory. Consolidation and standardization of print devices throughout the organization with ongoing account reviews and recommendations. 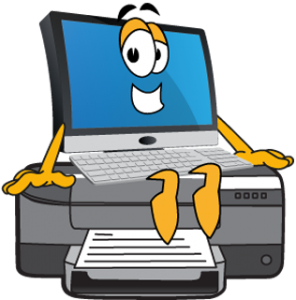 With managed print services monitored by Kreative Komputing, your Help Desk can focus more on problem solving instead of handling printer supply issues. 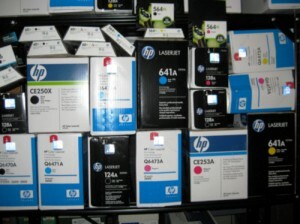 We’ll also help you find under/over utilized printers and those printers with high operating costs. Contact us today for more details.